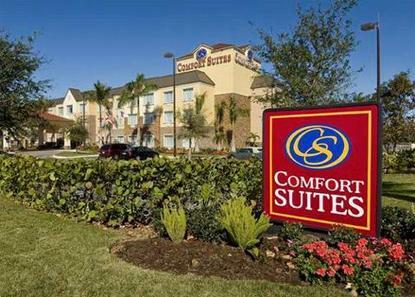 Convenient to all major attractions, shopping, beaches, and business parks. FREE wireless high-speed Internet access in all rooms and public areas. 10 minutes from Prime Outlet Mall. Hotel guests have complimentary use of our business center. All Comfort Suites are smoke free.